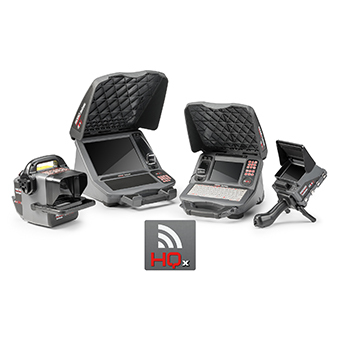 The entire line of RIDGID® SeeSnake® Digital Monitors comes equipped with Wi-Fi connectivity. Stream inspections to your iOS or Android device with the free HQx Live companion app. Every RIDGID SeeSnake Monitor integrates seamlessly with our SeeSnake Reels. With the HQx Live companion app, your iOS or Android device becomes a portable monitor. Stream video lag-free straight from your RIDGID SeeSnake CSx monitor to your iOS or Android device. Control camera brightness and other key functions from your phone or tablet. You Prove It. They Approve It. When customers see the problem, they are more likely to approve the estimate. 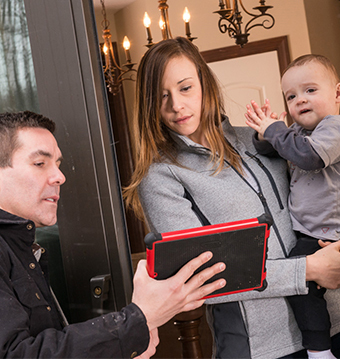 Live stream your inspection footage directly to your iOS or Android device. Save your reports to the cloud for storage convenience and easy accessibility. Transfer footage and reports to iOS or Android device for easy sharing. Monitor footage and generate detailed reports in the field for faster sharing and quicker approvals. 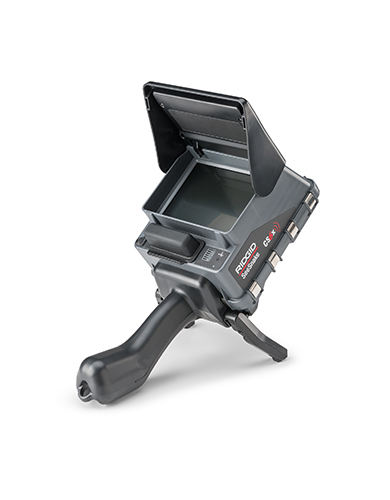 Capture high definition images and video and easily add them to your inspection reports. Enhance and edit footage by adding your observations or voice notes with PhototalkTM. 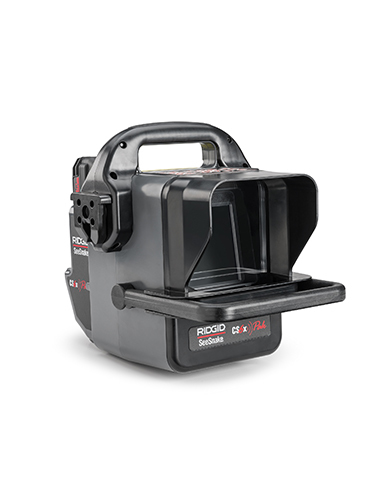 Every RIDGID SeeSnake Digital Monitor integrates seamlessly with our RIDGID SeeSnake Reels. 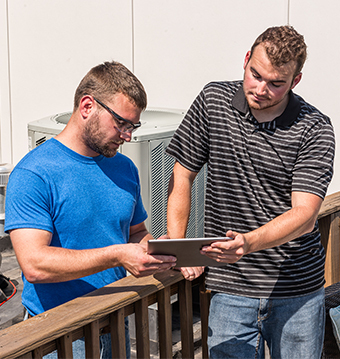 HQx Live app integration enables enhanced jobsite reporting and easy sharing. Build your business by trusting the industry’s most complete system. The RIDGID SeeSnake CS12x Monitor has the largest screen, highest resolution, longest battery life and most powerful processor of the entire line. 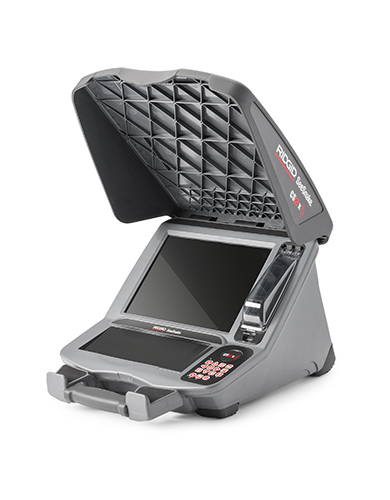 The RIDGID SeeSnake CS65x Monitor features a water-resistant keyboard so you can easily add on-screen titles and annotate reports. It also has an internal GPS that lets you geotag media with positional information when available. Stream and/or record inspections to the latest iOS or Android devices. Enabling fast, efficient results. 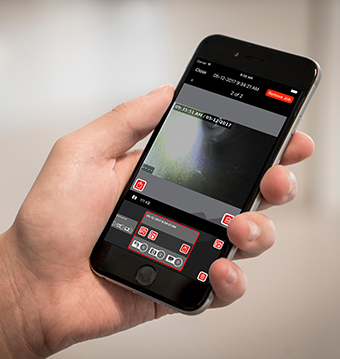 Stream or record inspections to an iOS or Android phone or tablet with the HQx Live companion app. Mounts to the SeeSnake Max rM200 docking handle for easy transport and storage. 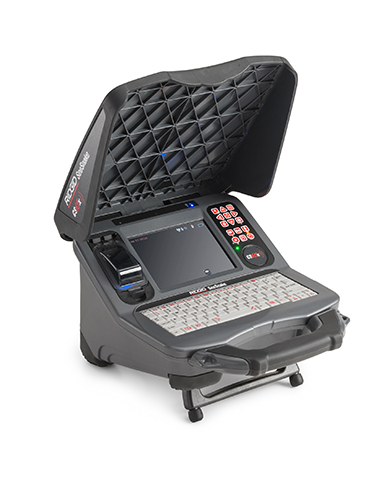 The RIDGID SeeSnake CS6xPak Monitor adds enhanced portability. The RIDGID SeeSnake CS6xPak mounts to the SeeSnake Compact2 for easy transportation and storage. Easy portability at 3.6 lbs.